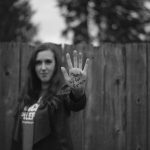 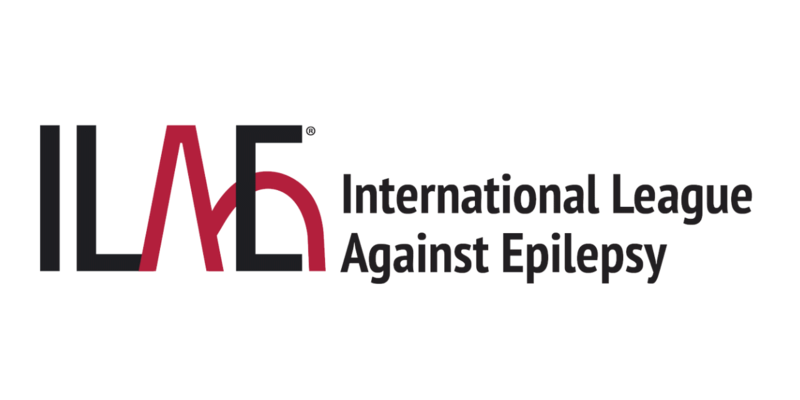 The International League Against Epilepsy (ILAE) is a scientific organization devoted to improving the lives of those living with epilepsy by promoting research, education, and training. 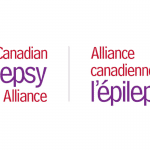 They have recently developed a new way of classifying seizures to help us better diagnose and treat epilepsy. 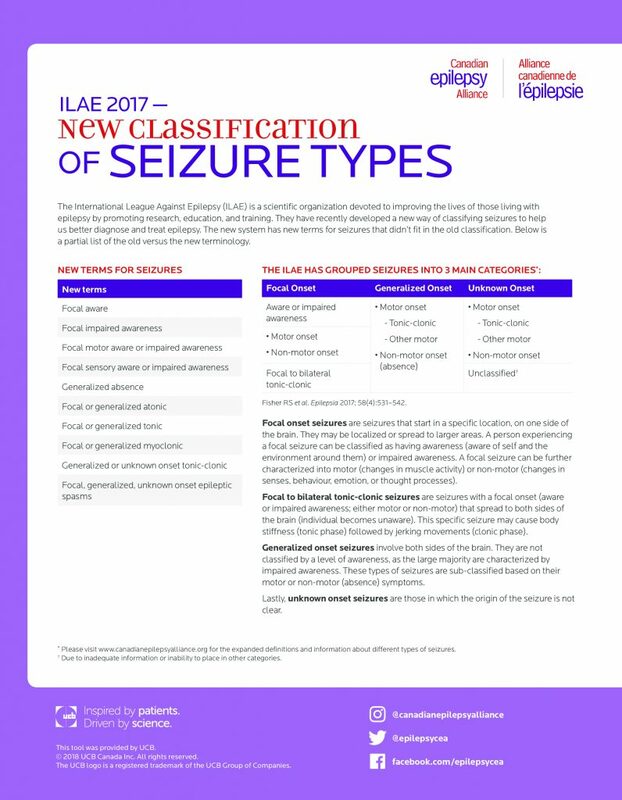 The new system has new terms for seizures that didn’t fit in the old classification.